A boutique Advisory Firm offering their clients a service that is personal, private, and exclusive. 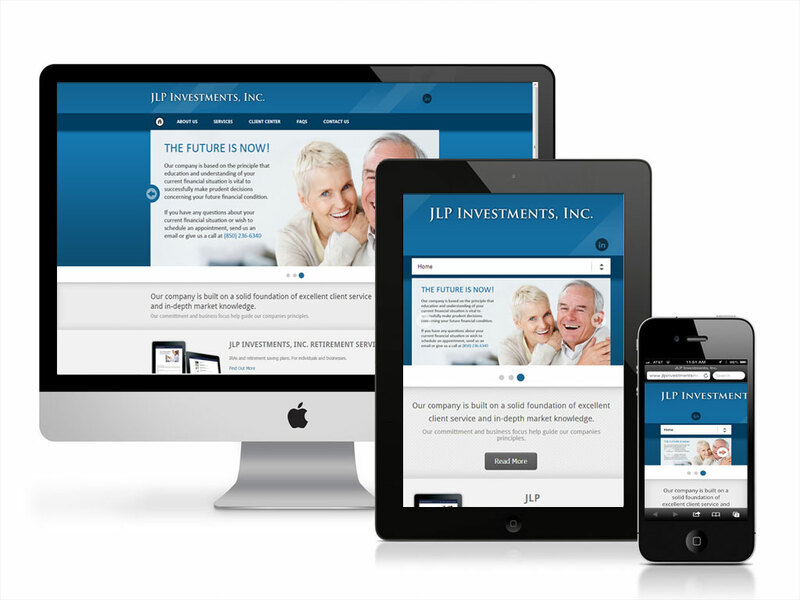 JLP Investments, Inc. was founded with the goal of assisting their clients in every aspect of their financial lives. They have provided the most personal service available, thus earning a reputation for excellence in the retirement industry. For each of their clients they strive to help create financial stability and security to provide financial independence.